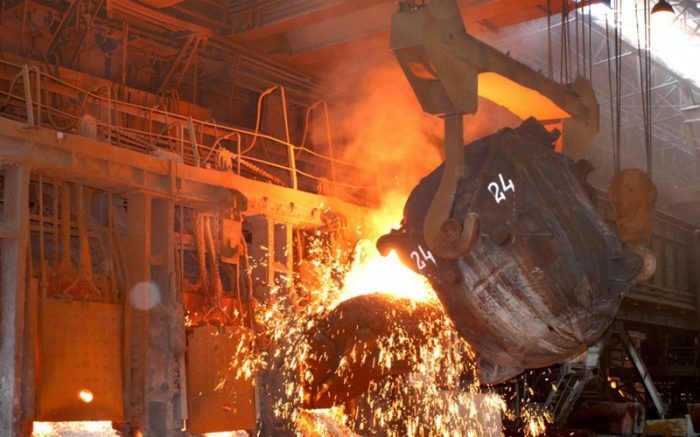 PJSC Magnitogorsk Iron & Steel Works (“MMK”) announces that it has signed a contract with SMS group GmbH (Germany) regarding the supply of equipment for the upgrade of Mill 2500. Under the terms of the contract, the equipment will be supplied over a period of three years. The upgrade of Mill 2500 is part of MMK’s long-term strategic development plan and is aimed to improve the automated control system for technological processes. MMK is one of the world’s largest steel producers and a leading Russian metals company. The company’s operations in Russia include a large steel-producing complex encompassing the entire production chain, from the preparation of iron ore to downstream processing of rolled steel. MMK turns out a broad range of steel products with a predominant share of high-value-added products. In 2017, the company produced 12.9 million tonnes of crude steel and 11.6 million tonnes of commercial steel products. MMK Group had revenue in 2017 of USD 7.5 billion and EBITDA of USD 2.03 billion. Be the first to comment on "MMK signs a multi-million contract with SMS Group GmbH"